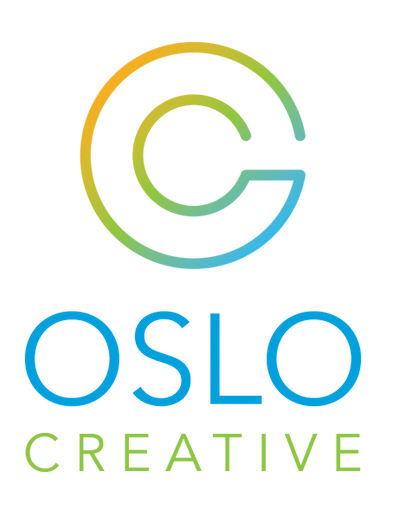 I am Roy Andersen, Creative Director and owner of Oslo Creative. Born in Chicago, I lived eight years in Norway, where I received my degree in Advertising and Design from Westerdahl School of Communications, OSLO Norway (hence the name of my business.) I began my career as an Art Director with the Norway division of Benton and Bowles (now DMB&B), a large New York City-based advertising firm. Later, I fulfilled a dream to return to New York City as an Art Director with Grey Advertising, and continued as Senior Art Director at Ogilvy Mather, where I specialized in direct marketing. In 1991, I began my career as a freelancer, specializing in branding. I have won numerous creative awards, as well as a number of trade awards for advertising effectiveness. My range of work includes creating national and regional campaigns, designing direct marketing programs, corporate identity, corporate sales literature, trade show signage, web design and more.